Stressing over Valentine’s Day plans in New York? Celebrating the most romantic day of the year in the city is a special occasion in itself. But taking V-Day to a new level takes some creativity and planning. We are here to save the day! Stop wondering what to do and, instead, scroll down for our ideas on how to surprise your better half with original experiences. This year, forget about searching for the perfect restaurant for a Valentine’s Day dinner. Butcher & Banker is serving a special romantic dinner for all lovebirds out there from February 14 through February 17, 2019. 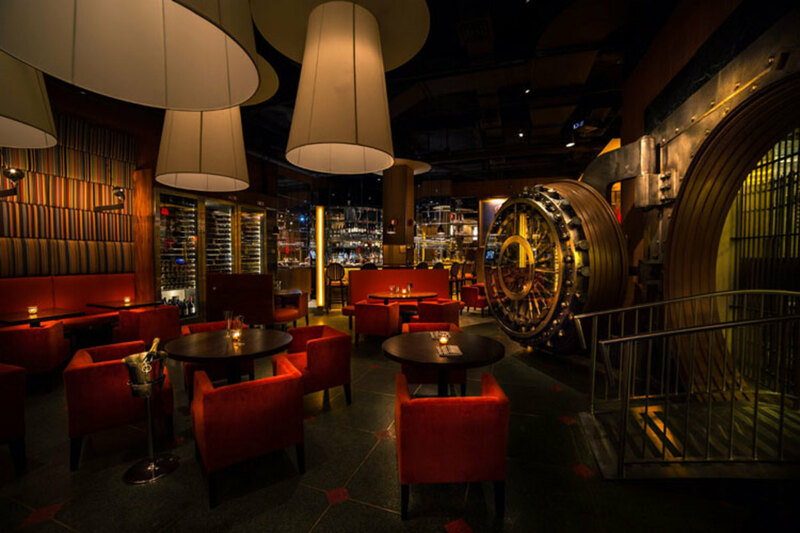 This unique steakhouse is located right at The New Yorker Hotel in a bank vault built in 1929! Add a few spoonfuls of sugar and love to V-Day. Butter Lane in East Village is offering a cupcake-making class for couples on February 14. The class costs $120 per couple and lasts about 2 hours. You’ll cozy up with your significant other while scooping, mixing and icing decadent cupcakes. As a bonus, you’ll take a dozen cupcakes with you! The most romantic literary genre has always drawn a devout following. What better way to celebrate Valentine’s Day than with a poetry reading? Nuyorican Poets Cafe in East Village has been a forum for poets, playwrights, musicians and artists for over 40 years. This Valentine’s Day, stop by for passionate readings about love and everything it entails. 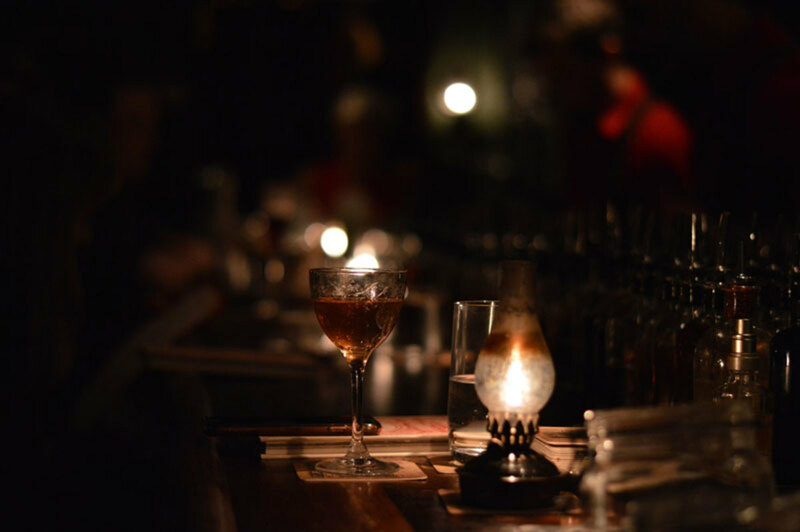 We may never experience the real suspense and thrill of drinking at illegal establishments during another Prohibition era, but pretending is always fun. Established in 1922, Chumley’s is a speakeasy bar located in the West Village that still has much the original decor and forbidden aura. It was also frequented by many prolific writers like Ernest Hemingway, William Faulkner and Scott Fitzgerald. Valentine’s Day celebrations don’t have to last one day. 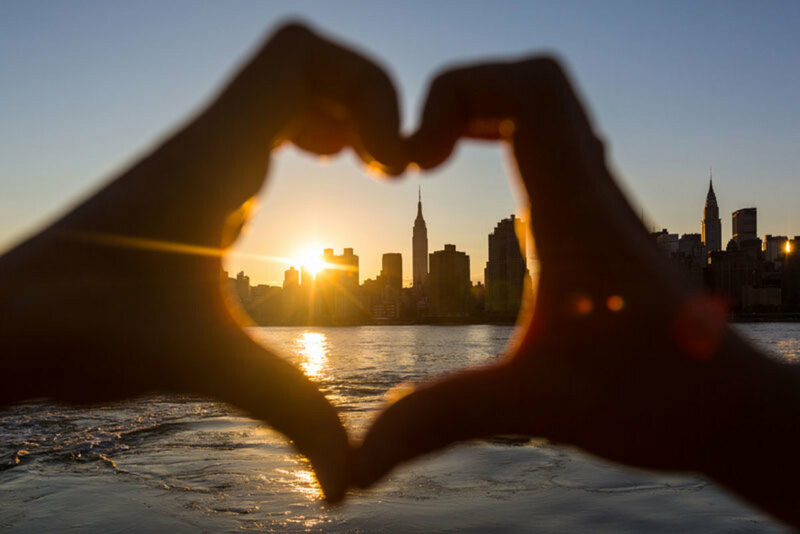 Make a weekend of it and book The New Yorker Hotel Romance Package — the perfect couples retreat in New York!